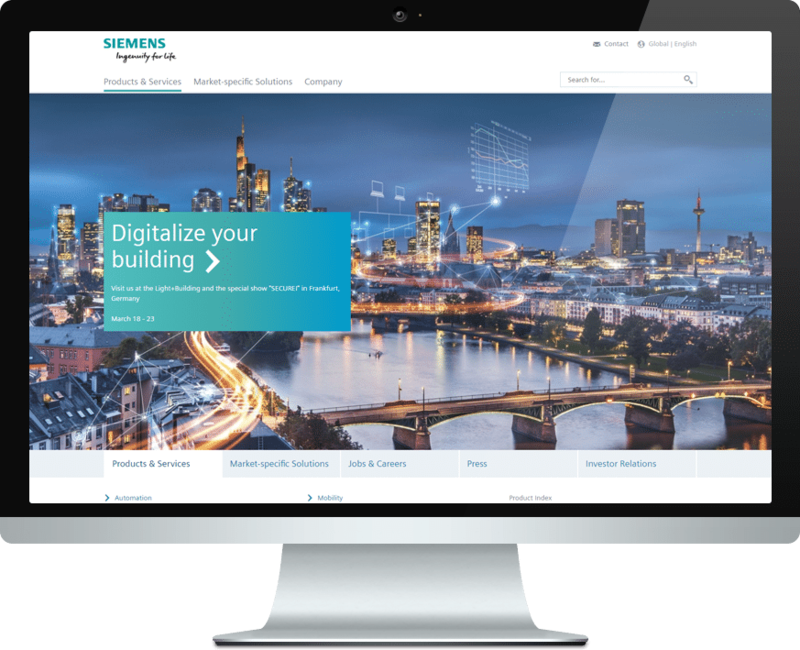 Siemens is a leader in different king of energy, as Power and gas, Wind power and renewables, Energy management, Building technologies, Mobility, Digital Factory and Process industries and Drives as well as the separately managed business Healthcare, which together form their insdustrial business. Electrification, automation and digitalization are the long-term growth fields of Siemens. Siemens has around 351,000 employees in more than 200 countries/regions. Siemens is a technical partner of Interflex, and contribute to the demo led by CEZ Distribuce.